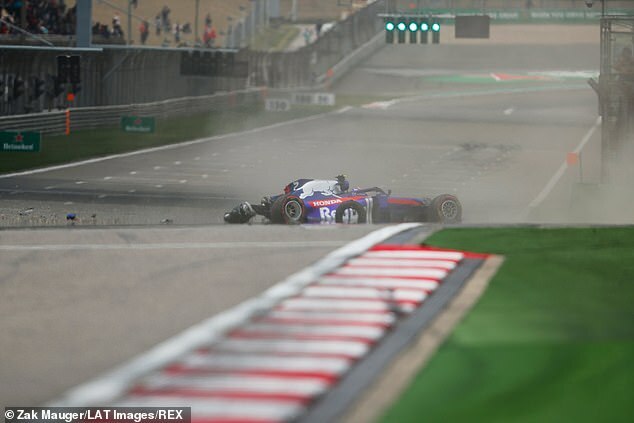 Alexander Albon walked away from a 130mph crash in the final practice session for the Chinese Grand Prix. 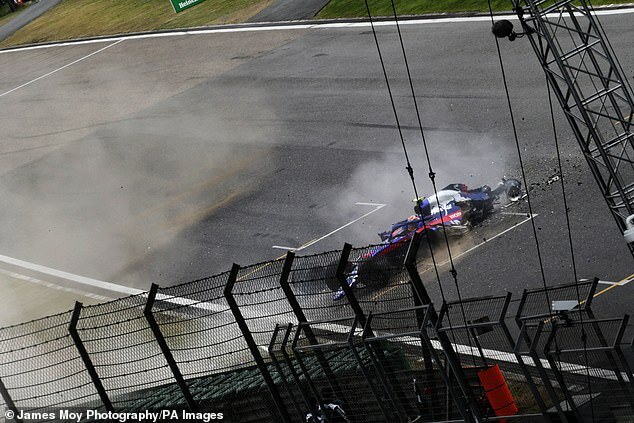 The London-born driver, 23, ran wide at the final bend, sped across the gravel and smashed into the barriers. 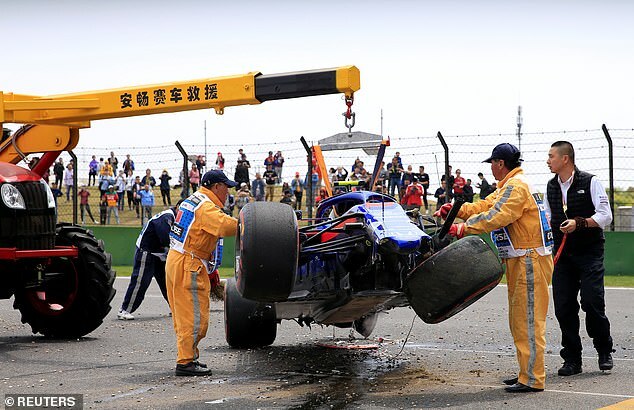 His Toro Rosso was badly damaged on the left-hand side but he was not obviously injured. He was taken to the medical centre to be assessed. 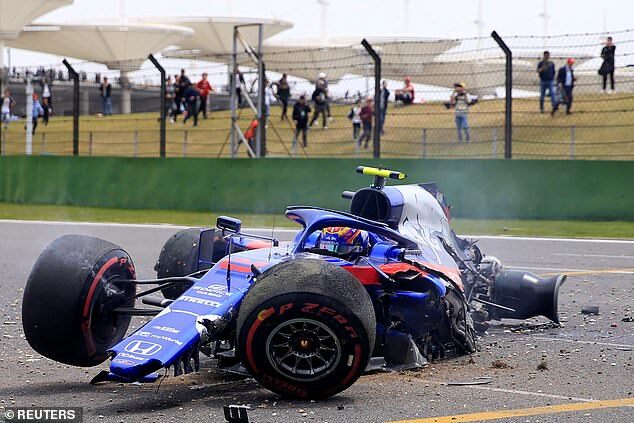 Albon, who will take place in only his third grand prix on Sunday if passed fit, races under the Thai flag but grew up and learnt his racing in England. 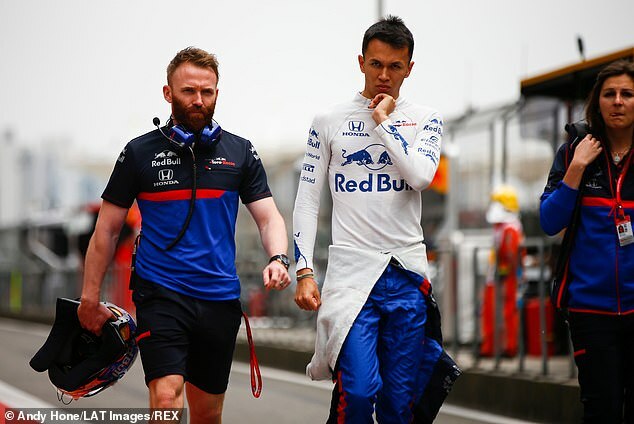 It was later confirmed he would miss qualifying while his team patched together his car, meaning 19 cars took part at the Shanghai International Circuit. Elsewhere in final practice on Saturday, Lewis Hamilton, who admitted to struggling with the handling of his Mercedes, ended the one-hour running eight tenths of a second behind team-mate Valtteri Bottas. Bottas, quickest in second practice in Shanghai, was the fastest again, leading the Ferrari duo of Sebastian Vettel and Charles Leclerc. The Finn finished 0.392 seconds clear of Vettel. Leclerc was also within half-a-second of the Mercedes driver. 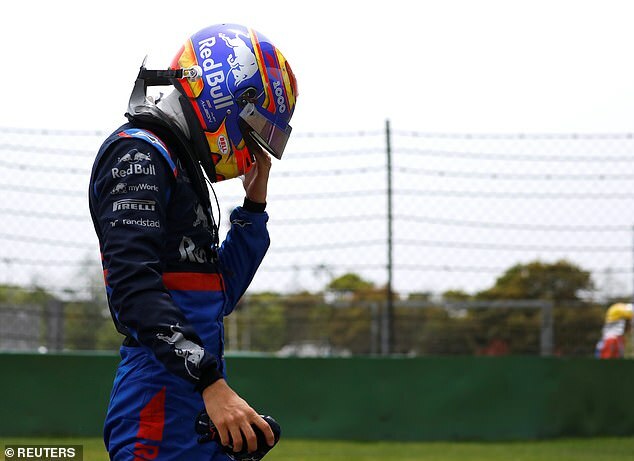 British teenager Lando Norris finished 11th, with George Russell 19th, one spot ahead of his Williams team-mate Robert Kubica.